The Mobile Intensive Care Units are specially designed and equipped to provide increased access to high quality intensive care to patients in rural and difficult to reach areas of the city/town. 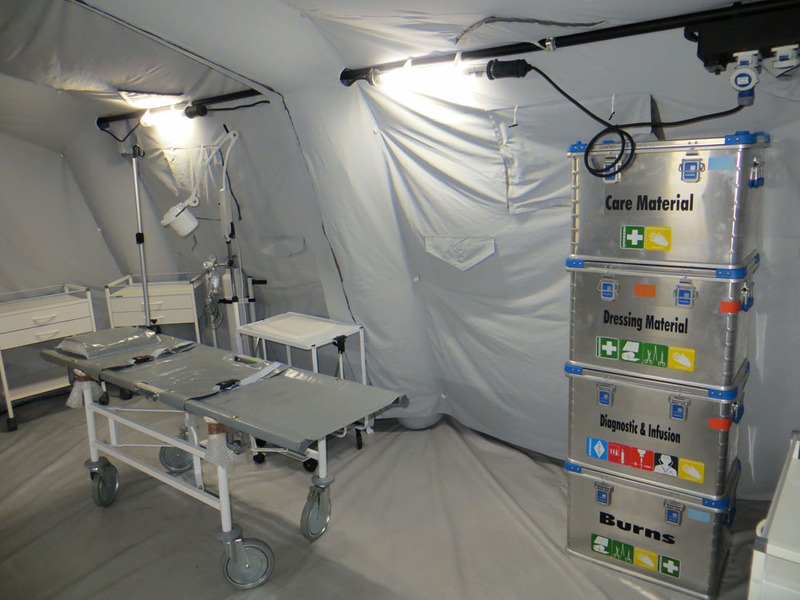 They can be equally deployed during emergencies to provide immediate specialized care before patients are moved to the hospital. The Mobile Dental Units are equipped with a dental chair and other dental equipment and instruments required for providing dental care to patients. It has been deployed in schools and community programmes aimed at improving oral health across the country.